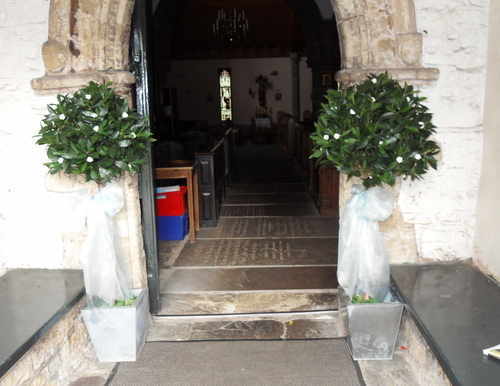 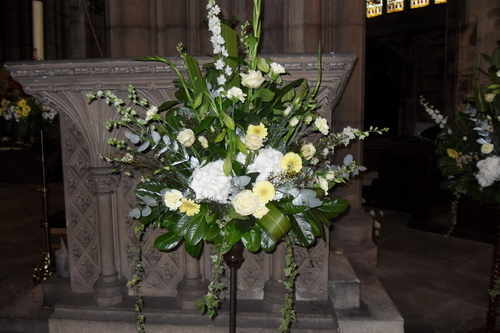 Here is some advice to help you choose your church wedding flowers where your ceremony takes place. 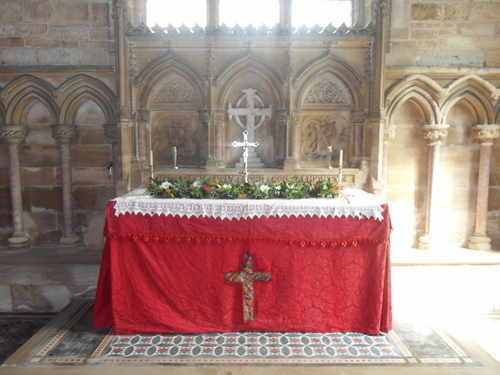 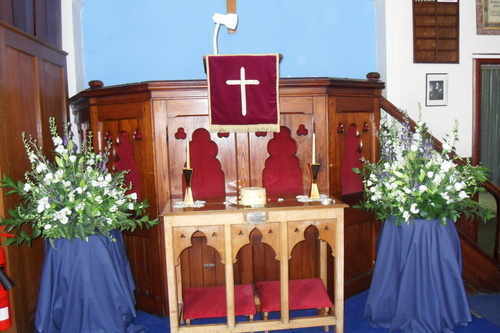 The decoration of the church should be discussed at the first meeting to find out what the church's policy is. 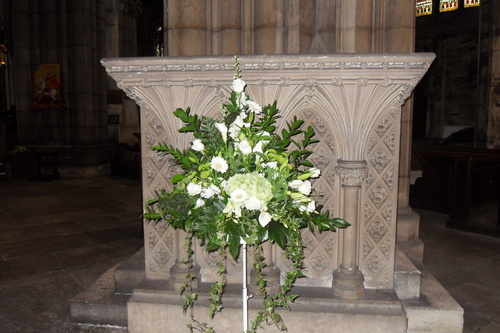 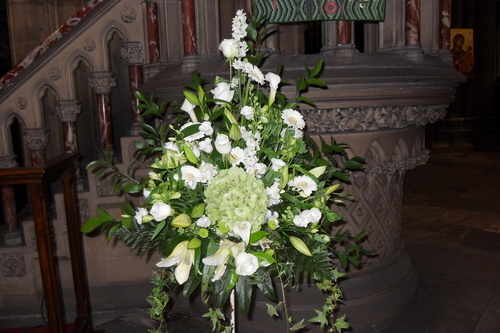 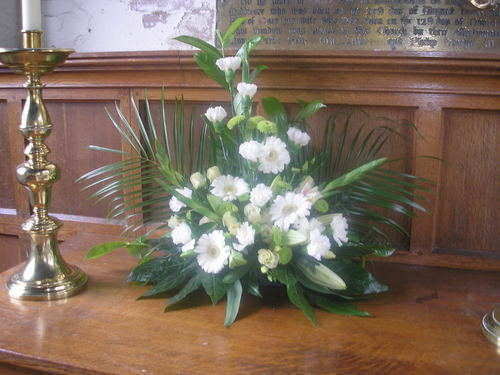 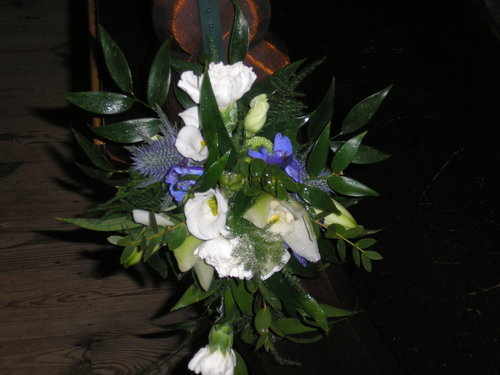 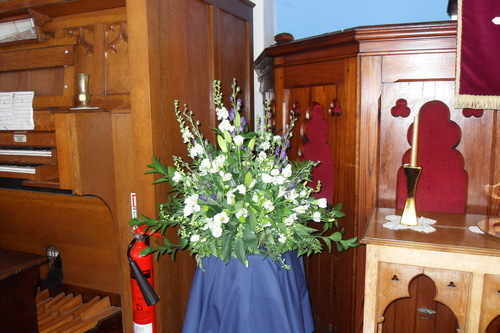 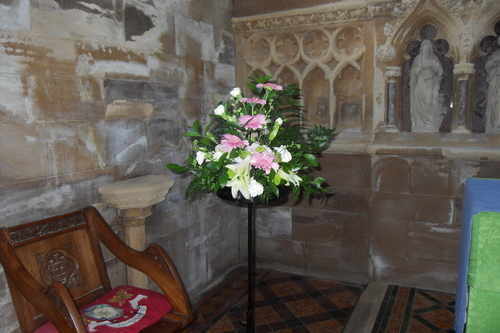 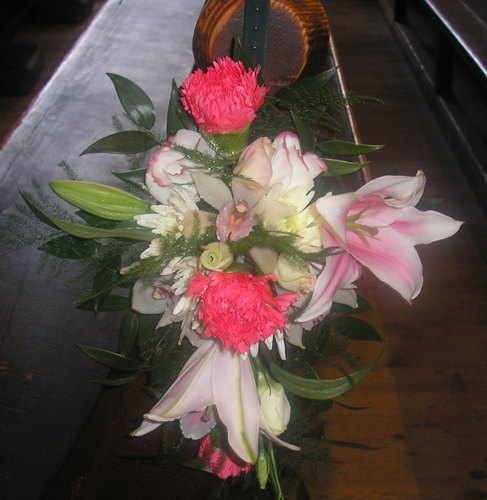 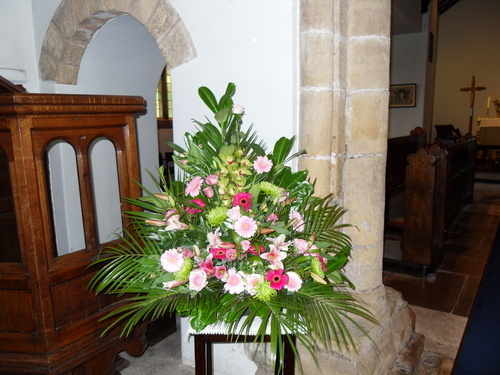 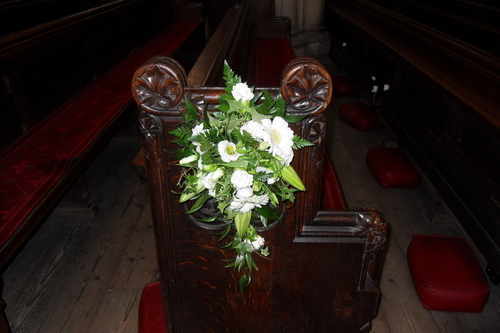 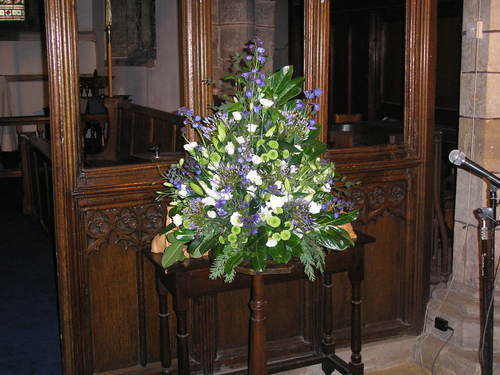 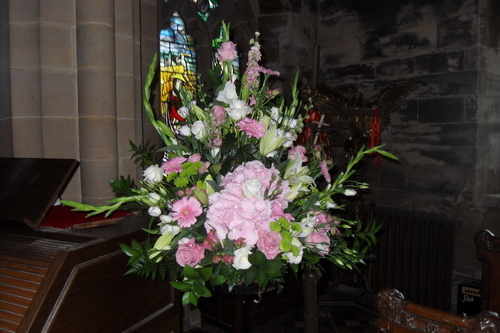 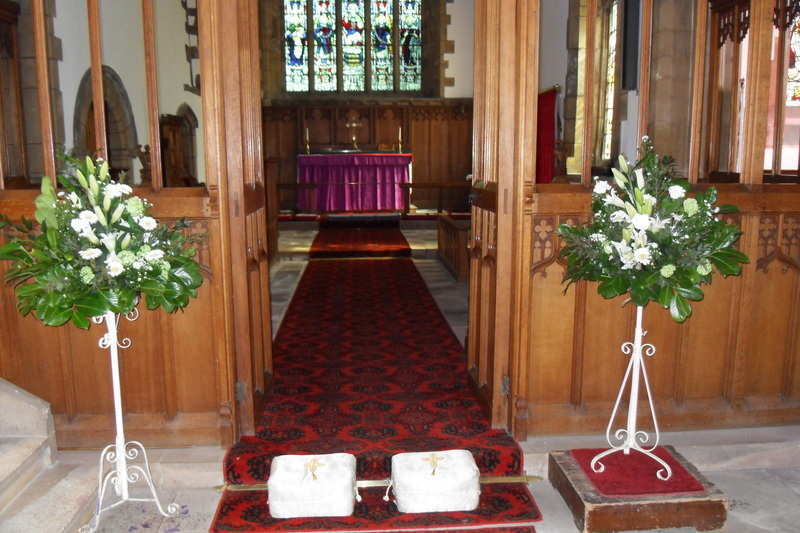 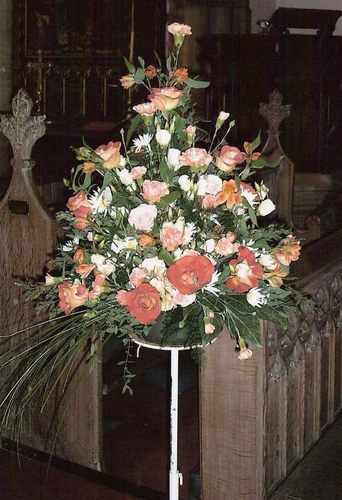 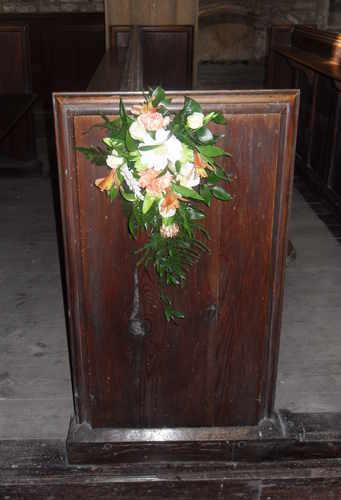 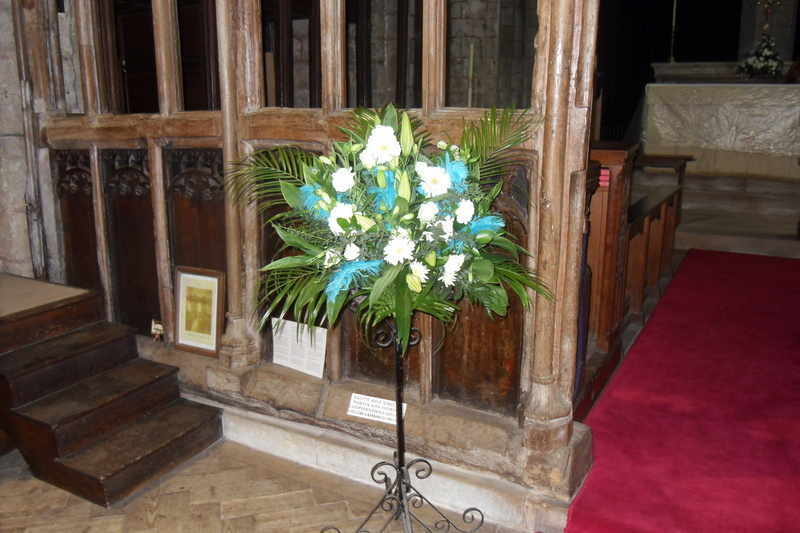 Some churches will not allow wedding flowers to be brought in and sometimes the church supplies the floral arrangements. 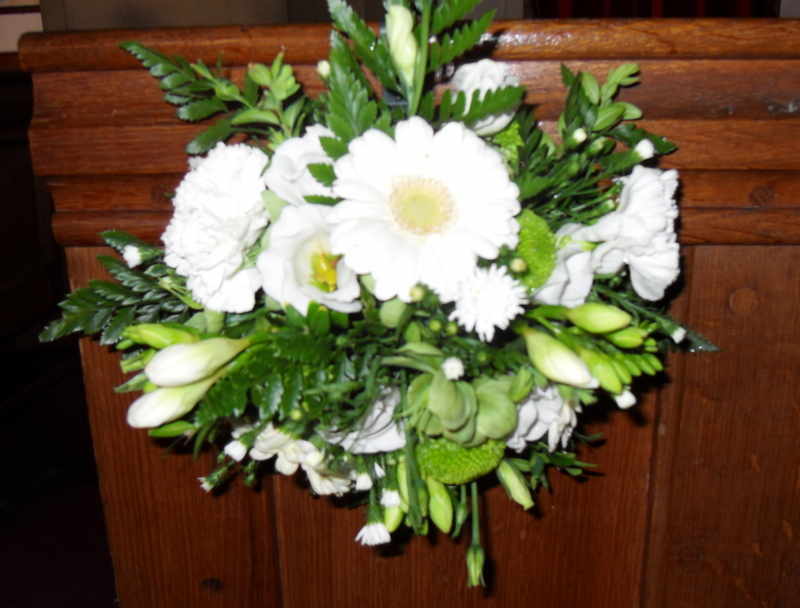 So it is always recommended that a couple who are getting married discuss the issue of wedding flowers with the minister as early as possible. 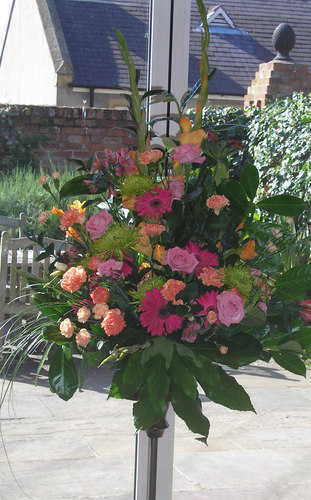 This will let you know if he, or she, has any specific rules before you turn up with the flowers and find you can’t display them how you intended. 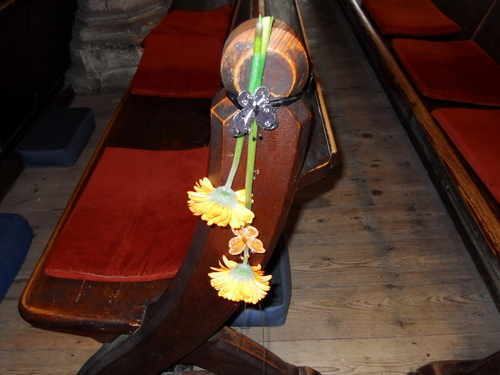 A few minutes chat could save you a lot of grief later. 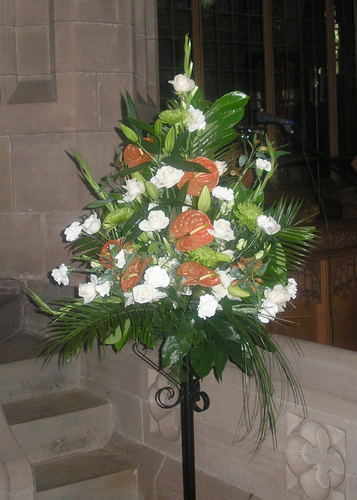 Take a look at the church, before you decide on what type of arrangements you would like. 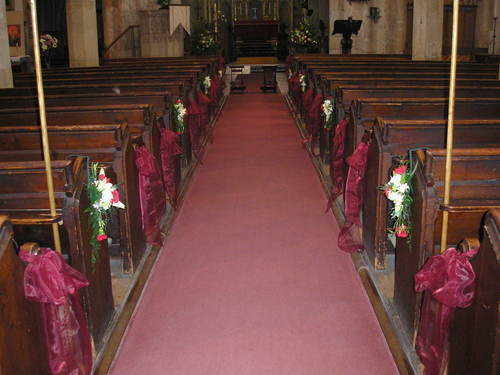 ou need to see if there are a lot of window ledges, how many pews there are, the size of the alter, and the height of the door, for example. 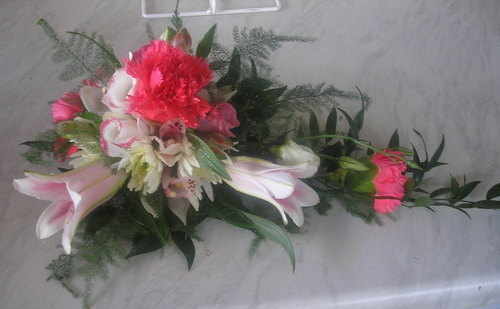 These are all places that you can add flowers to. 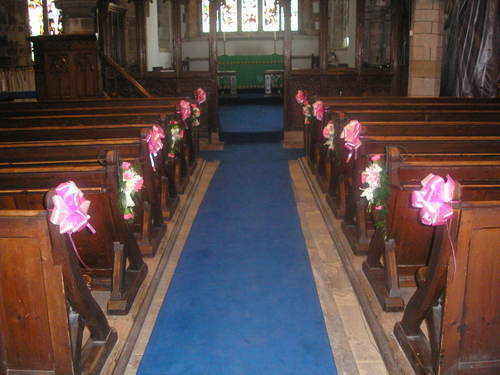 You don’t need to fill every space, you may want to decorate alternate pews, and have arrangements in every other window. 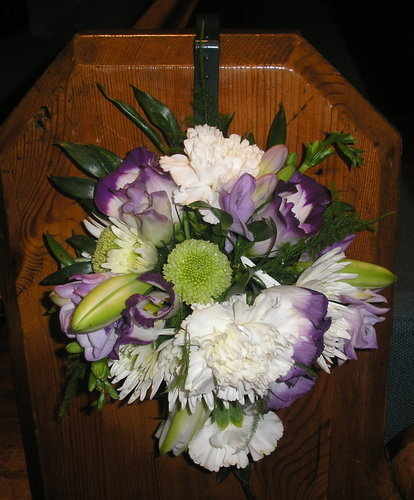 Plan where you want the flowers to be. 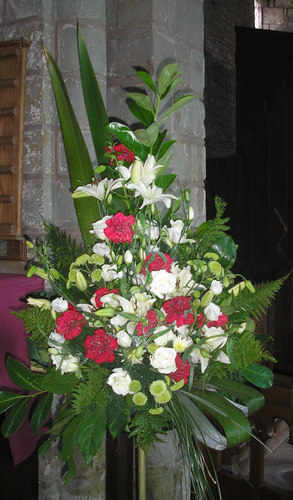 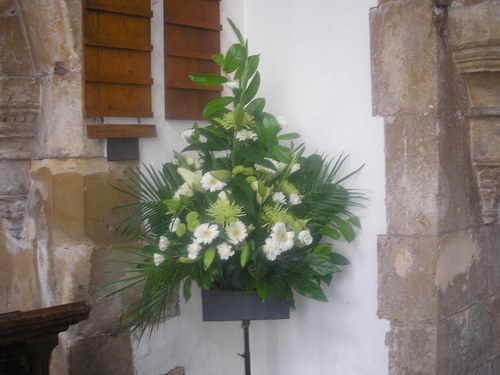 You can have different styles of arrangements depending on where they are going to be placed. 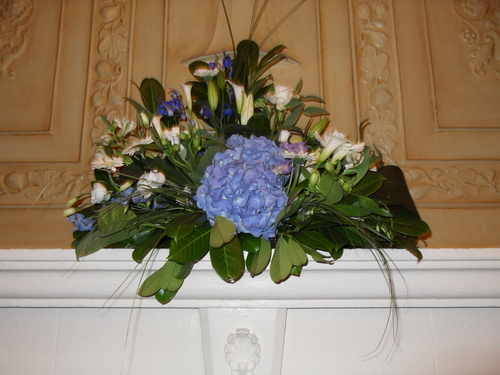 o matter how many flower arrangements you have, this is your big day, the flowers are simply there to enhance the occasion. 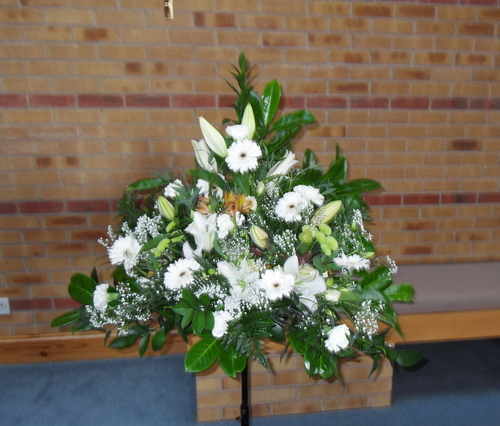 You are going to be the focus of everyone’s attention! 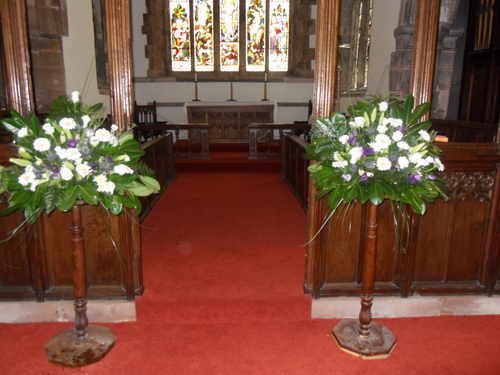 Please Note: Immediately after your service has concluded I will take out of church your flowers so these can be utilised and used again at your reception venue. 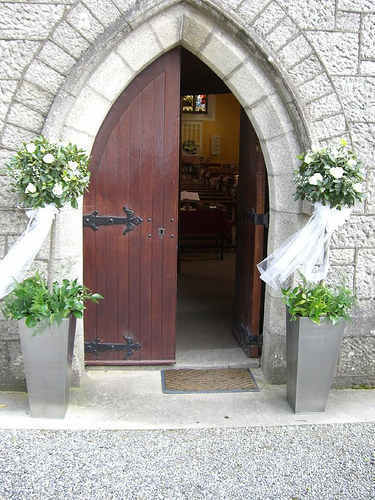 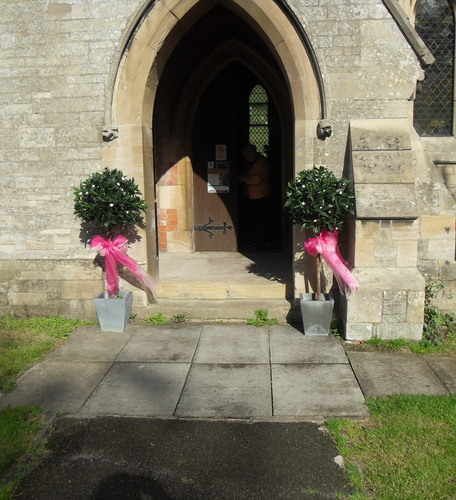 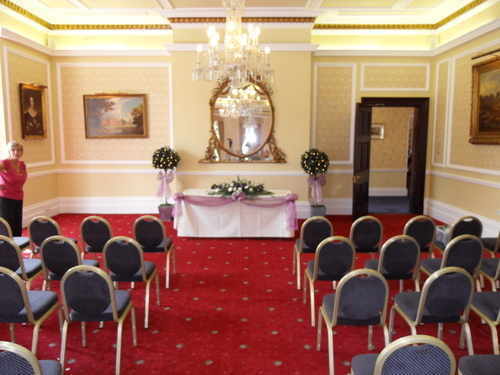 Church / Civil wedding decorations create a grateful and beautiful atmosphere for the wedding ceremony and make your fantastic day a memorable one.